The passage of the Capital Gains Tax amendment Bill, today in the National Assembly, guarantees Guyanese an ease from the burden that comes with purchasing a house. 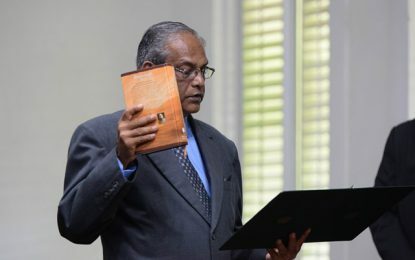 This was disclosed by Minister of Finance, Winston Jordan, who moved that the bill contains three clauses which he explained were simple but important. 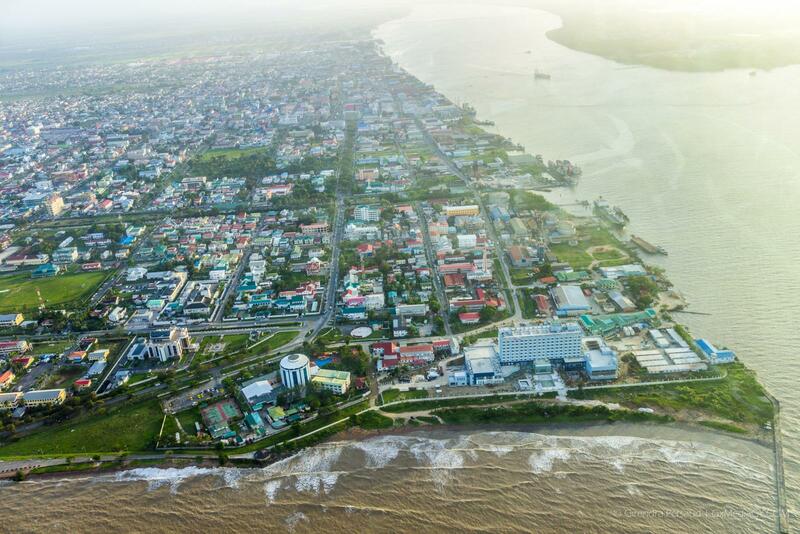 He further explained that the second clause of the bill is a first for the country and deals with the housing deficit that Guyana currently faces. He revealed that persons will be exempted from the payment of Capital Gains Tax if they reinvest the proceeds, from a house they sold, in a house with a similar cost or more than the value, within 60 days of the fiscal year. The minister said that it is important as it will allow for more sale and ease of sale adding that there is a need for such incentives that will allow persons to grow. Additionally, the minister highlighted the third clause of the bill which deals with the removal of the 25 years limitation on buildings. He said that the measure will see the government losing $200M in revenue which will trickle down to the ordinary man. “We do not see it as losing, we see it as giving back to the workers, to individuals, to professionals and to all those other persons who long to own a home and it will find its way back into the economy,” the minister emphasised.